A teacher who attempts to teach without inspiring the pupil with a desire to learn is hammering on cold steel. We believe that every parent wants their child to do well in school, and everyone wants to be a life-long learner. We teach any student, whether they are struggling with basic skills or "gifted" and need enrichment and a challenge. Many parents struggle to understand what is expected at school, and how they can help at home. Our parent engagement classes are designed to solve this problem. Schools typically share great suggestions on family reading and math nights, and at parent-teacher conferences. We've made that same great information available to them 24/7, wherever and whenever they can access the internet. We teach parents because research has shown that their ability to be involved in their child's education is the number one predictor of student success. For our tutoring customers: Gifted students frequently get bored in class. This can often lead to behavior problems and lack of effort. We teach to challenge these students and re-ignite a passion for learning. When a student is struggling, nightly homework and study time can be stressful for the entire family. Parents get frustrated and children quickly become discouraged. When a student gets discouraged and starts believing they can't do well in school, it often leads to behavior problems. We teach to remove frustrations and break the cycle of "I can't". In addition to teaching skills and concepts, we also teach your child that learning can be fun! When we make learning engaging and show students that they can master difficult material, their self-confidence grows. When a student realizes they can perform at a high academic level, they start to enjoy learning and take their first steps to becoming a life-long learner. If the nightly study ritual at your house includes someone saying "I'm just not good at math", "This work is too hard", or "I don't understand what I'm reading", it's time to give us a call. 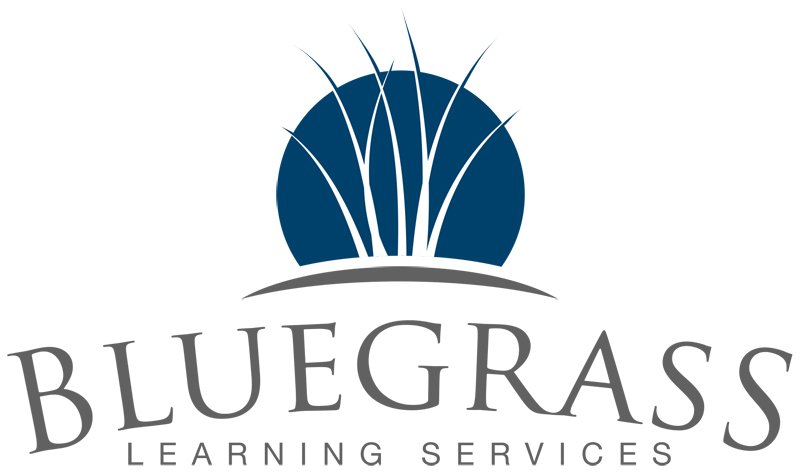 Mission Statement of Bluegrass Learning Services. 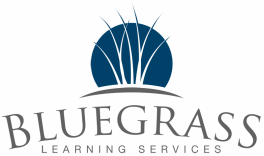 We serve and teach life-long learners of all ages, creating opportunities and enhancing lives. We are laser-focused on our clients and their experience. We only do things that improve educational outcomes for our families. We are innovative and will change our communities. Passion and belief drive what we do. We are open, honest, and professional with ourselves, our clients, and our partners. We respect our customers and employees.